Nestled in the heart of Mary Brickell Village, Doraku Sushi transports its patrons from the bustling heart of Miami to an authentic Japanese teahouse. 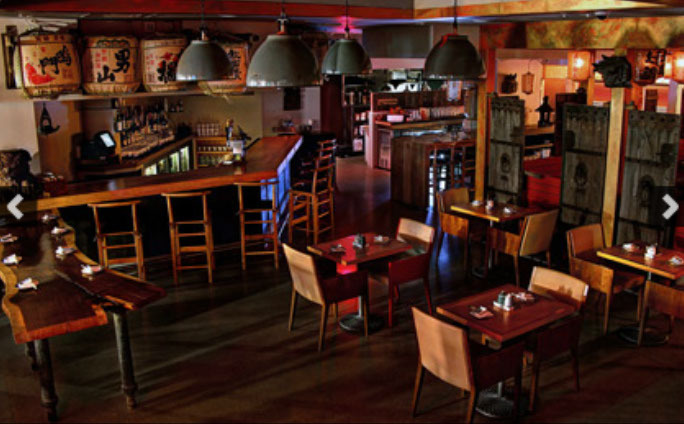 The innovative cuisine incorporates Pan Asian and Latin flavors alongside the traditional Japanese fare. At night the buzzing after work crowd transforms Doraku into a bustling happy hour spot where diners flock to this trendy alcove to get a glance at their extensive sake menu. 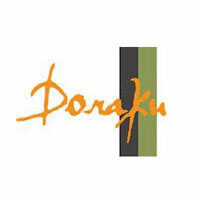 Of Note: Owner Kevin Aoki purchased the Doraku concept from Rocky Aoki in 2004. Since doing so he has opened up locations in Hawaii and South Florida and has been by applauded on his concept by Miami New Times, Ocean Drive Magazine, and the Miami Herald.